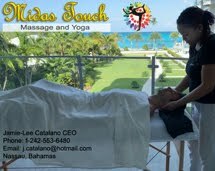 Xavia Rolle serving customers at POW! Food Truck popup brunch. 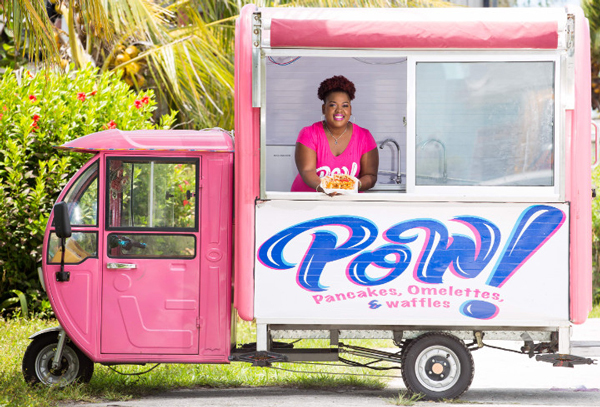 Nassau, Bahamas - Local event planner and self-described foodie, Xavia Rolle always had a thing for breakfast. In fact, as a college intern in the University of Houston’s School of Hotel & Restaurant Management, she worked the breakfast assembly line at a Hilton-hotel property, whipping up custom omelettes for customers.